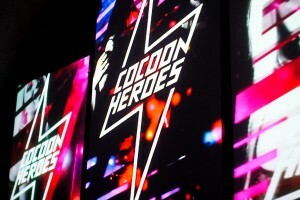 This weekend I spent my time at the Cocoon Heroes: In The Magic party. Plain and Simple’s roving reporter/man about town and clubbing addict Jammy brings you his eye view of the event he was partying at in the last week… This time he spent his jaunt solely at the Cocoon Heroes: Into The Magic party. Hello and welcome to Jammy’s Jaunts! 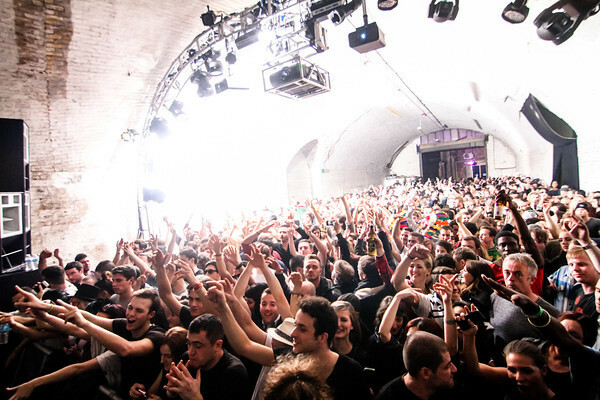 Your weekly clubbing review of London! 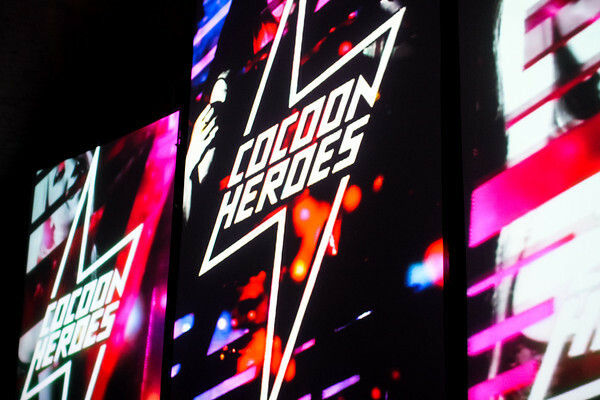 Last weekend consisted of just the Cocoon Heroes: Into The Magic party! A prolonged jaunt you could say! Sometimes it’s nice just to review one event and take everything in and make the most of it. Like they say quality over quantity! 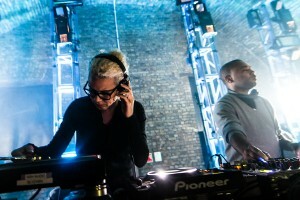 The party was at Great Suffolk Street car park in South London where the Drumcode party was a few weeks back. 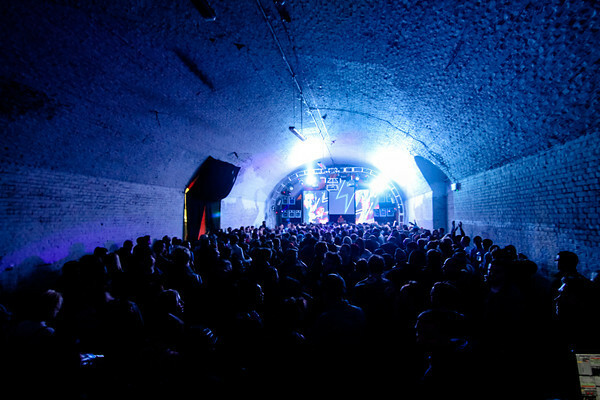 The venue was spilt over 3 arches with the following acts and times: Room 1: Wesley Razzy 20:00 – 22.30, Onur Ozer 22:30 – 01:00, Sven Vath 01:00 – 04:00, Matthias Kaden 04:00 – 06:00. In Room 2: Rejam 21:30 – 23:30, Cassy B2B Carl Craig 23:30 – 05:30. Room 3: Magma 20:00 – 05:00. So this is the third time this year that Cocoon have been in London this year. 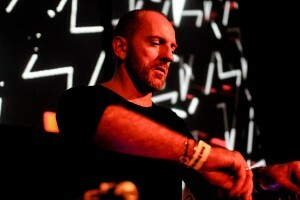 The last time was back in March and May when Sven, Raresh, Cassy, Tobi Neumann and Onur Ozer playing. This time around Great Suffolk St was a much bigger venue, the hoards of Cocoon fans came down on a very chilly December evening to see a great spectacle. First stop was the 2nd Room where good friends Rejam warmed up. A last minute call up to play, this was arguably their biggest set to date, following their Drumcode warm up a few weeks before and especially when you’re warming up for two of the greats in Electronic music: Cassy and Carl Craig! I got there quite early, around 21:45 and Rejam were already warming up one of the arches. Such a great achievement for both of them (Nick and Jack) and pretty incredible considering how far they have come and in such a short time. They last played at Drumcode during the Halloween weekend and now they have Cocoon ticked off their list. The music was pure Rejam and the soundsystem that was delivering the sound was very good. It was raw and powerful and anything that was played on that soundsystem was extremely clear. The whole Rejam family were out in force to show great support and as always, it’s important to support local talent. As Rejam finished, it was time to head over to the main arch where Onur Ozer was playing. 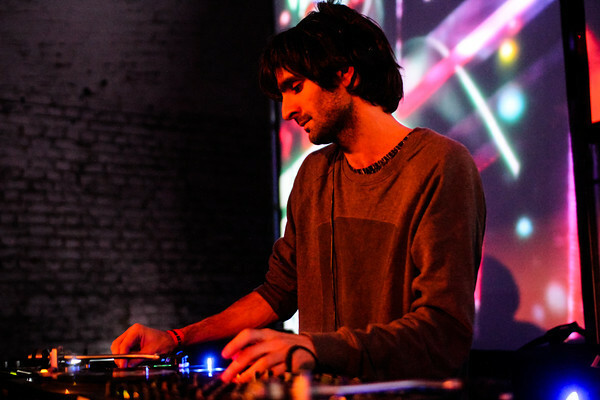 Originally from Istanbul, his extremely creative groove was just right for the warmup after Wesley Razzy. A real slick DJ with bass heavy beats which was perfect on that soundsystem. I think I’ve seen him play twice now and he always impressed with his performances. By then the main arch was rammed and it was quite difficult to move. It was shoulder to shoulder stuff and it did get quite pushy at times. You never really enjoy a good party if you can’t move and it was just like that. It was bearable for a while and also quite dangerous, especially for innocent victims being pick-pocketed at Cocoon. This has been quite an issue recently in London’s major clubs over the last few weeks and again it has reared its ugly head. Hopefully this will get cleared up soon and clubbers will be able to enjoy their weekends without fear of this happening to them. Be vigilant and careful at all times everyone! Anyway back to the music. The ending of Ozer was pretty cool and he really smashed the ending. The ideal build-up for the daddy himself: Papa Sven to come on. Sporting a cool shaven head with geeky black glasses, he came on to a rapturous applause and ovation from the Cocoon faithful! As you can imagine, if you have ever seen Sven play, he always delivers and with such a rich history behind him, he really knows how to work a crowd and by 1am, the arch was packed from front to back of the room. The whole arch was rocking when he came on; he had 3 hours to really take the crowd on a trip! A proper performance. I stayed in the main arch for a while, but eventually made it over to the less packed room where Cassy and Carl Craig were playing B2B (back to back). This was the first time that they have played back to back and wow what a double act! I was seriously blown away with how good they really were and how effortless they made everything look. Massive respect to Cassy as I have seen her play before, but never fully really appreciated her talent. Definitely a set that I won’t forget. 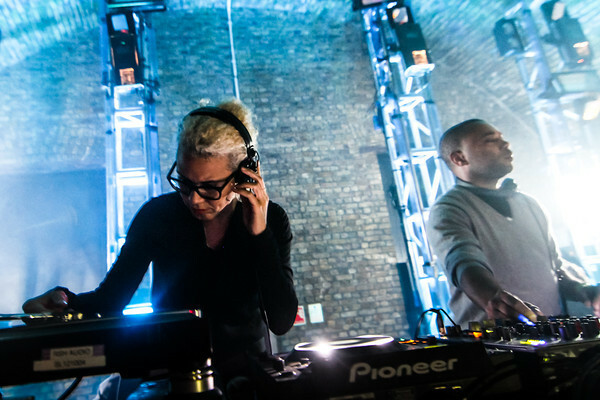 You could always tell who was playing without looking up at them, as Cassy kept it nice and steady and brought things down, while Carl Craig cranked it up and smashed it each track every time. They complimented each other so well and considering it was probably their first time playing B2B, they really pulled it off. It was actually really nice to dance in a decent amount of space rather than being squashed and pushed about in the main arch, so much so that I spent most of my time in Cassy and Carl Craig room.